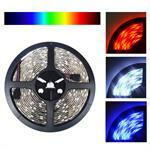 Use 12V LED strip lights to accent your home or business. 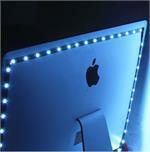 This 16 Nova Bright feet strip of LED light can be used for many different purposes including display cases to accent the case and give it more life. 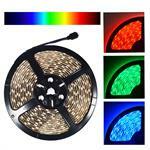 5050 Nova Bright Color Changing RGB Super Bright LED Strip Light 16 Ft Reel 300 LED on a 5m strip. Comes with Remote and Power Cord. Change colors using your remote. 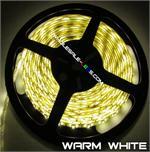 This 32 feet NovaBright strip of warm white LED light can be used for many different purposes including display cases to accent the case and give it more life. 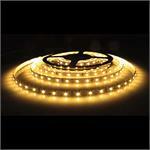 5050SMD RGB Super Bright Remote Controlled Strip Lights LED 16 Feet Reel 150 LEDs on a 5 meter strip. 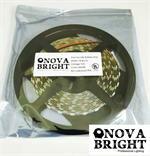 NovaBright Sirius Warm White 120 LEDS/M 2700K UL LISTED 3528WW-12V-IP20 is a high CRI LED tape light. 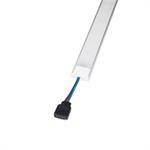 USB Accent Lighting System Kit for Flat Screen TV LCD, Desktop PC.